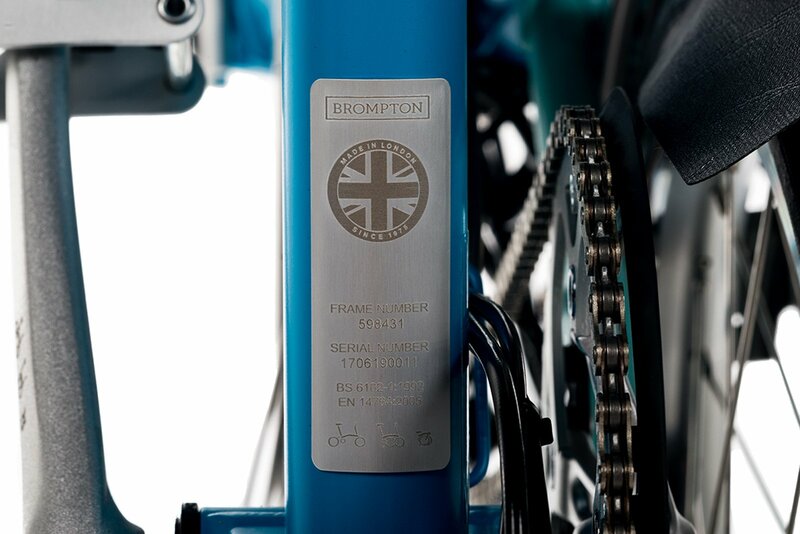 Brompton have identified a higher than expected failure rate of a third party component, the FAG bottom bracket, used to mount the chainset to the frame, that could leave riders unable to pedal and result in injury, and is conducting a voluntary recall of the affected part. Please contact us once you have located your serial number and we will book you into our workshop to have the part replaced free of charge. Work is carried out the same day so you won't be without your bike for more than a few hours. You do not need an original receipt or proof of purchase and Condor will replace the faulty part, even if you didn't buy your Brompton bike from us. You can learn more by reading the full our full article: Brompton voluntary recall: everything you need to know.